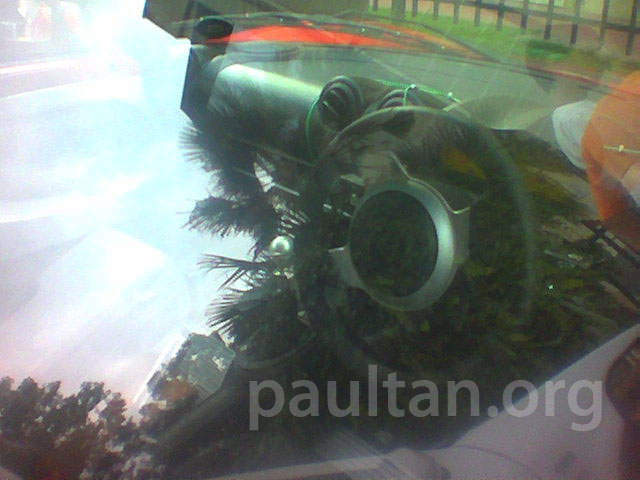 Proton Ultimate - Lotus Europa? Home » International News » Proton Ultimate – Lotus Europa? 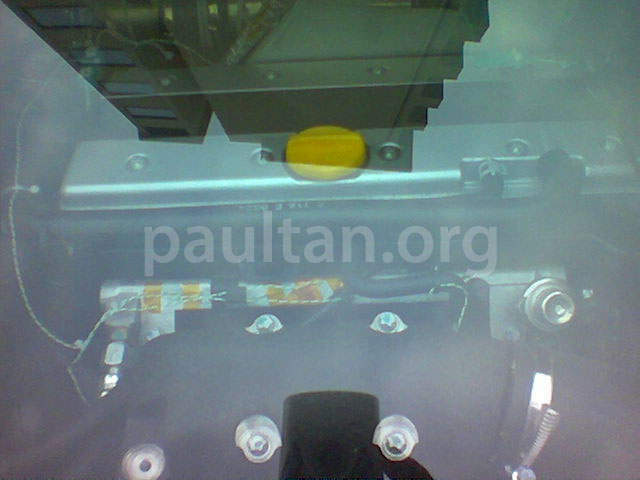 Proton Ultimate – Lotus Europa? 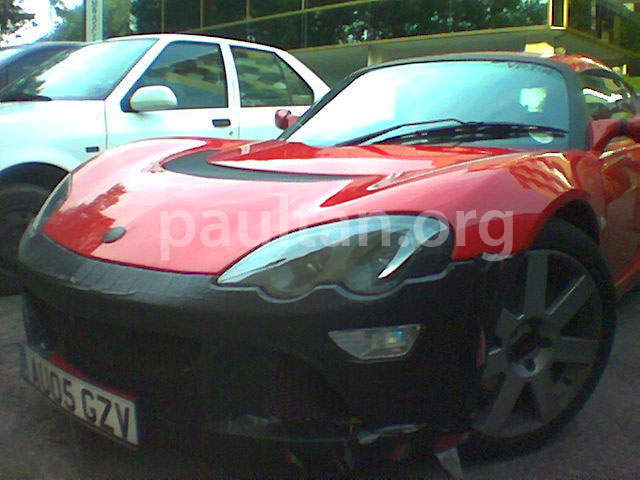 It seems that the new sports car we’ve been seeing around is not a Proton but a Lotus Europa. 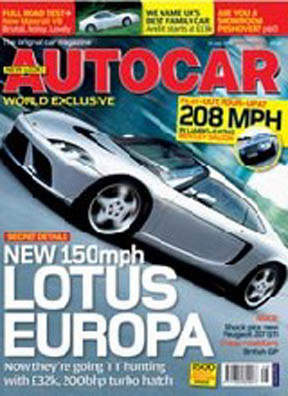 The picture above was from the latest issue of Autocars in UK. Here’s the issue. The Lotus Europa was Lotus’ first mid-engined car, developed in the 1970s. Produced between 1969 and 1975 to be exact. Lotus is re-using the name. I think it’s much more tamer than names like Exige and Esprit. 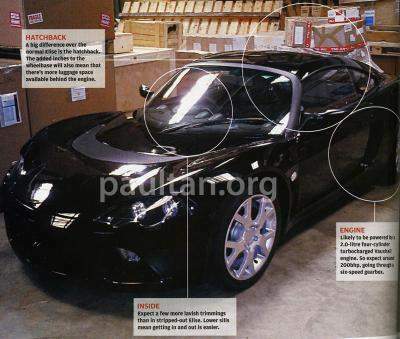 The Lotus Europa will be a two-seater, despite looking like a 2+2. 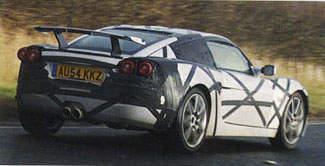 It will be based on an Elise chassis, but will defer in such a way that it’s much more plusher than the Elise, making it a good car for weekend sprints rather than all-out track madness that the Elise is. The extended hatch at the back is not for additional seats but it’s for a proper boot space. Despite all the comforts, the car will still be relatively lightweight at about 950kg. That’s roughly the weight of a Perodua Myvi. 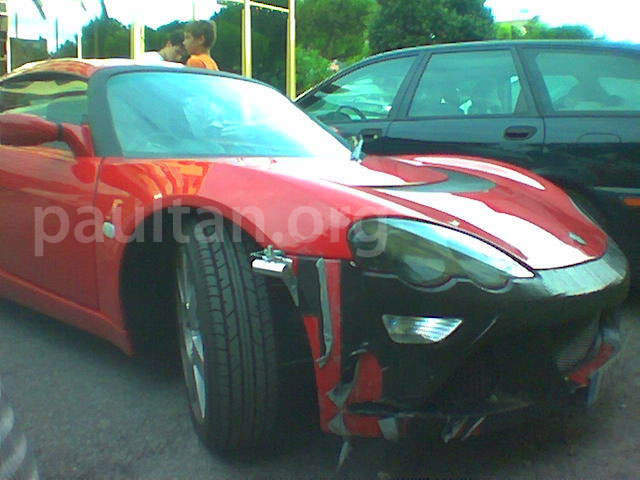 Spyshots of the car undergoing track testing in Europe. A section of the Autocar article. 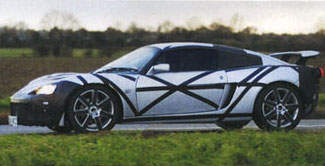 To push that 950kg around, the car is believed to be powered by a 2-litre turbocharged engine from Vauxhall, the same one from the Vauxhall VX220 Turbo. The engine makes about 200 horsepower. 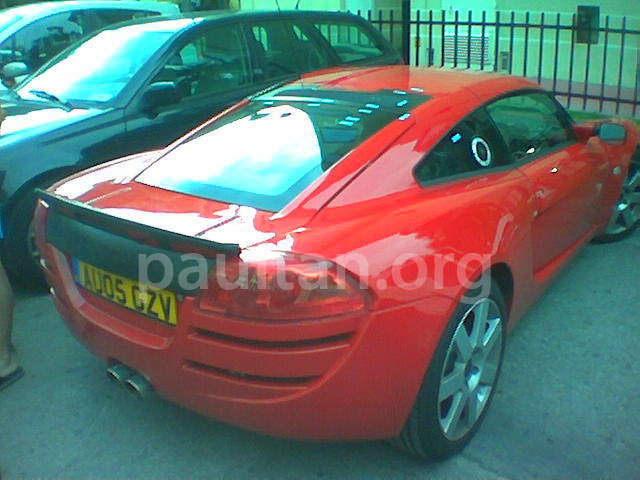 Proton might make the Europa as a Proton sports car but sources say that most likely the Proton Ultimate sports car will be based on an Elise instead of this new Europa. I think an Europa-based Proton sports car with a slightly tamer motor would be great. 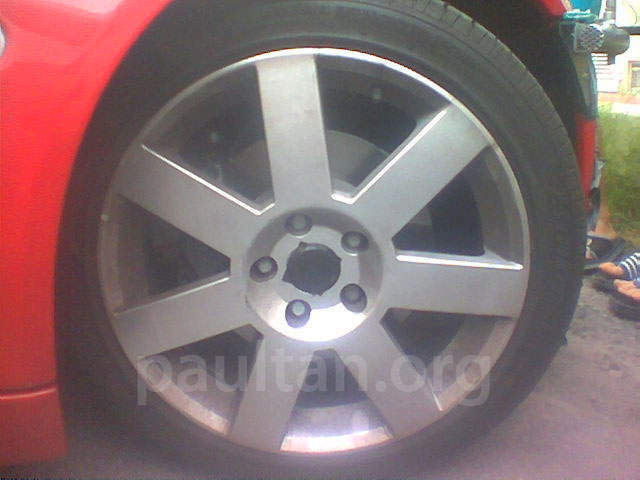 A 1.8 or 2.0 Campro? The above spyshots were taken at a car park in London. Thanks to Mike from Liverpool for the scoop. 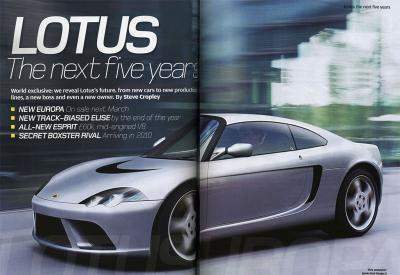 The Lotus Europa is expected to go on sale in March 2006.